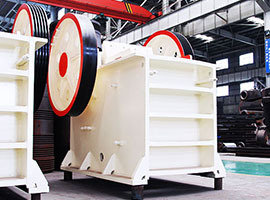 Processing ability:0.2~8 m³/min Promise:competitive price and perfect sale service. 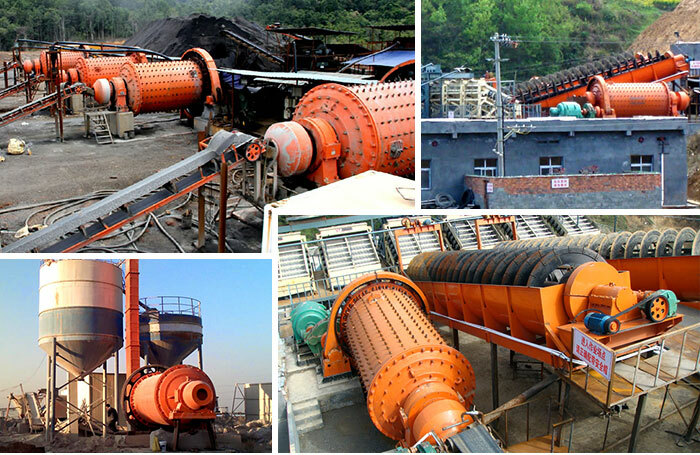 Main Equipment:Jaw crusher, impact crusher, hammer crusher, flotation machine, classifier, ball mill, concentrator, etc. 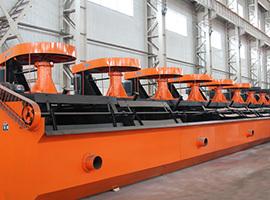 The technological process of the ore beneficiation line or ore beneficiation plant is as follows: the mines are first crushed by the jaw crusher with the proper fineness and then are conveyed to the ball mill via the elevator and feeder for further crushing and grinding processes. 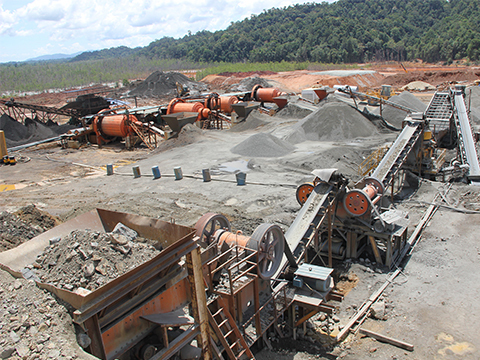 The mineral powder ground by the ball mill enters the next process: classification. 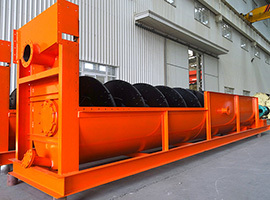 The spiral classifier cleans and separates the mineral mixture based on the working principle of different particle weights leading to different sediment speeds. 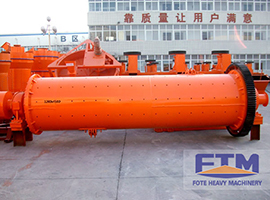 When the materials pass the magnetic separator, they are separated from the mixtures according to their various magnetic susceptibilities. 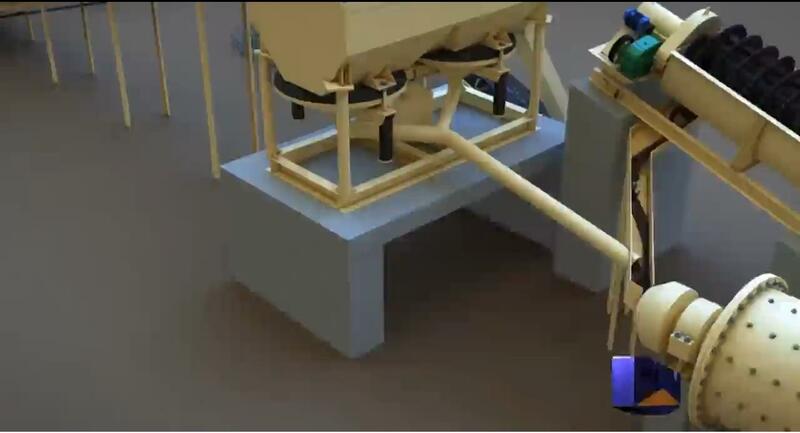 Then the separated minerals are conveyed to the flotation machine and by adding different drugs these minerals are separated from other materials. After the separation process, materials with a lot of moisture should be concentrated and then be dried through the dryer. Finally, we get the dry minerals.